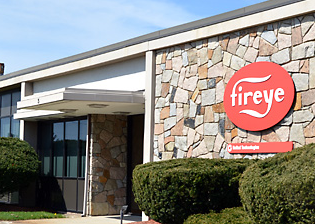 Fireye is a leading manufacturer of flame safeguard controls and burner management systems in mutiple applications. 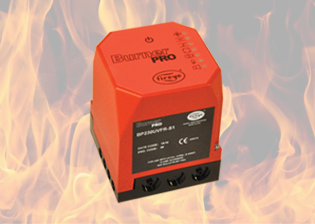 Provides burner sequencing, ignition and continuous flame monitoring for commercial heating & process equipment. 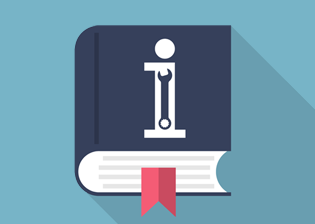 Search through our library of product manuals to find information on all Fireye® products!